Advanced Swift takes you through Swift's features, from low-level programming to high-level abstractions. 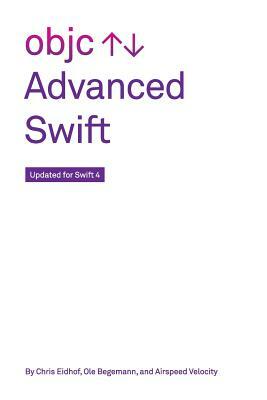 In this book, we'll write about advanced concepts in Swift programming. If you have read the Swift Programming Guide, and want to explore more, this book is for you. Swift is a great language for systems programming, but also lends itself for very high-level programming. We'll explore both high-level topics (for example, programming with generics and protocols), as well as low-level topics (for example, wrapping a C library and string internals).